My quest to use my ice cream maker lives on. It all started with homemade vanilla bean ice cream. 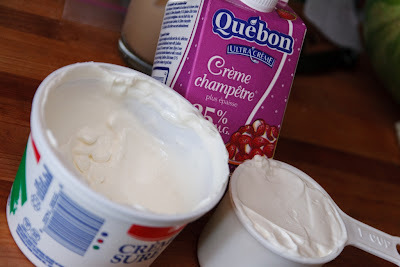 And it has now progressed to cheesecake ice cream. Is there anything more sinful?? And as we all know, sinful = DELICIOUS. And this ice cream is no exception. 1. Chill a medium mixing bowl and the beaters of an electric mixer. 2. 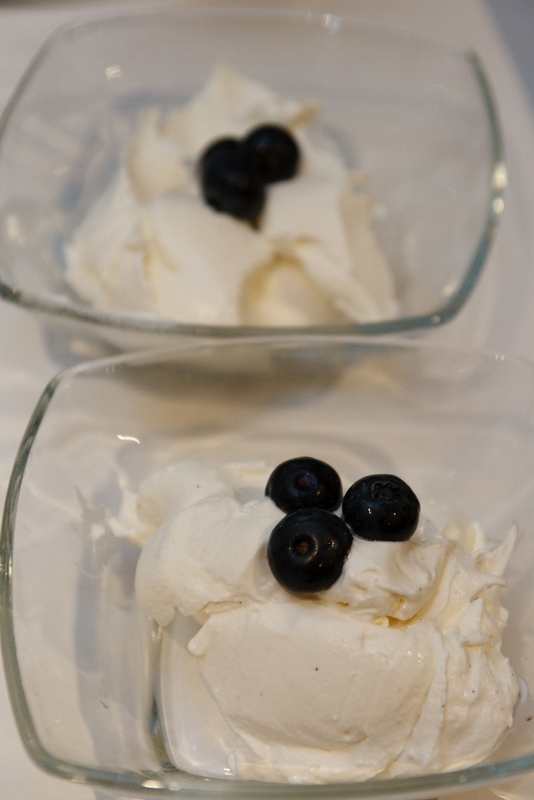 In the bowl, beat the cream cheese at medium speed until soft and smooth. Gradually add the sugar, 1/4 cup at a time, beating well after each addition. 3. 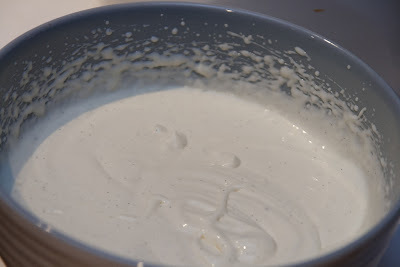 Beat in the sour cream and then the heavy cream. 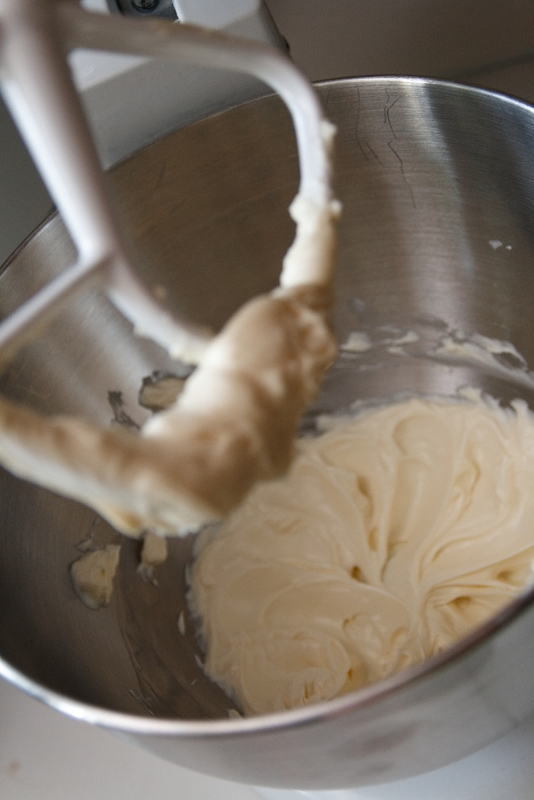 Add the salt, lemon juice, vanilla and beat the mixture just until thick and smooth. 4. 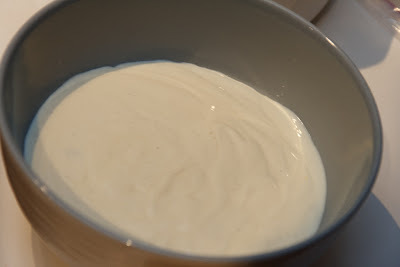 Cover and refrigerate overnight, or until very cold. Wash and dry the mixer beaters and chill again. 5. 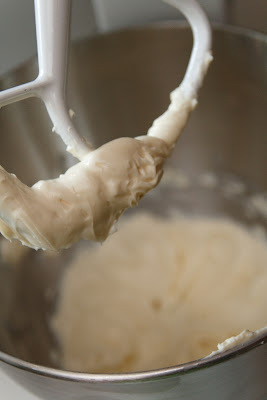 Using the chilled beaters and gradually increasing the mixer speed from low to medium, beat the cold ice cream mixture until loose and creamy, about 3 minutes. 6. 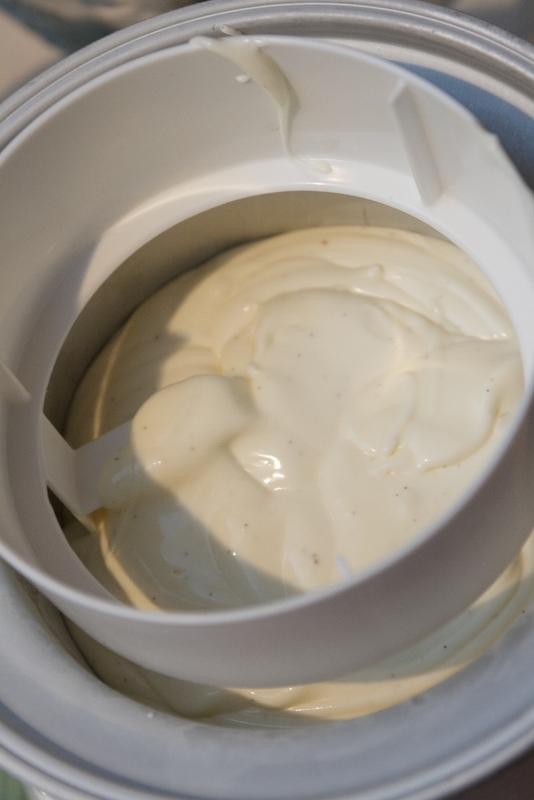 Pour into an ice cream maker and freeze according to the manufacturer's instructions. Serve immediately, or pack the ice cream into a covered container and freeze for up to 24 hours. 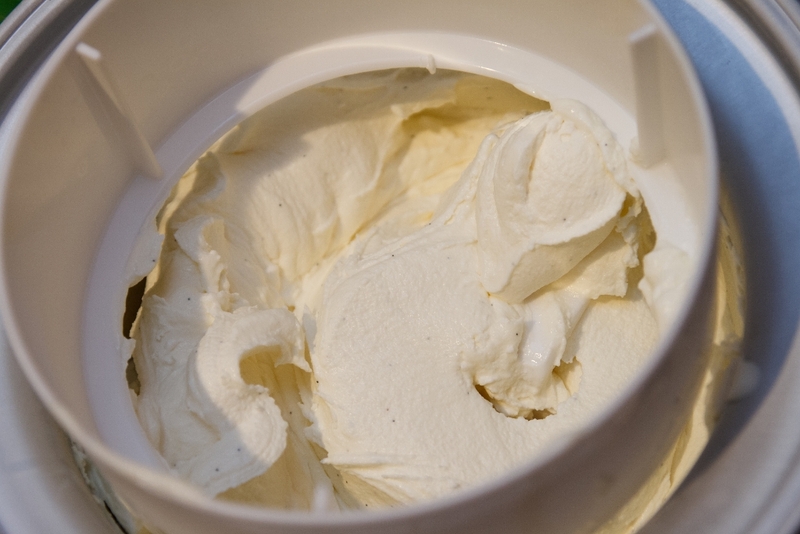 Allow the ice cream to soften in the refrigerator for 20 to 30 minutes before serving. "Imagine this with Oreos stirred in" ... love it!